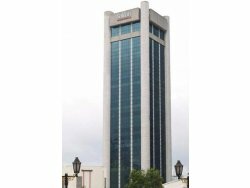 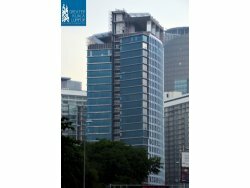 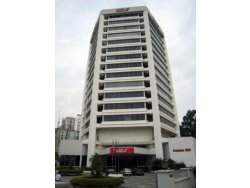 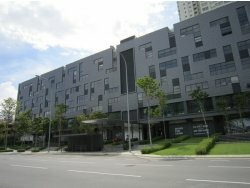 Menara MIDF (also known as Malaysian Industrial Development Finance Building) is a newly refurbished corporate office tower located along the bustling Jalan Raja Chulan. 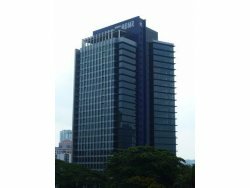 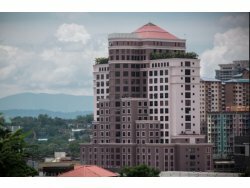 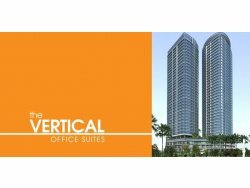 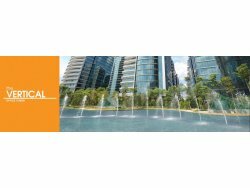 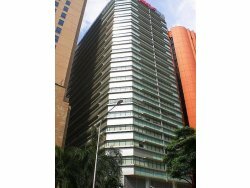 Centrally located in the heart of Golden Triangle of Kuala Lumpur, Menara MIDF is conveniently located within close proximity to Kuala Lumpur landmarks and amenities. 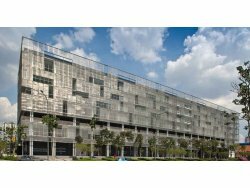 Suitable For: Factory or Warehouse. 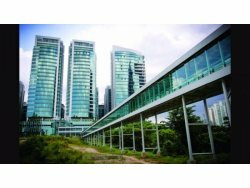 Accessiblity: The property is easily accessible. 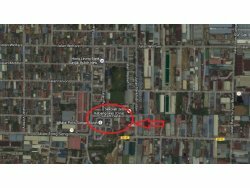 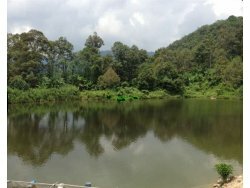 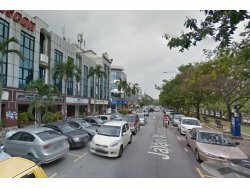 It's a few minutes drive from Sri Rampai LRT Station.